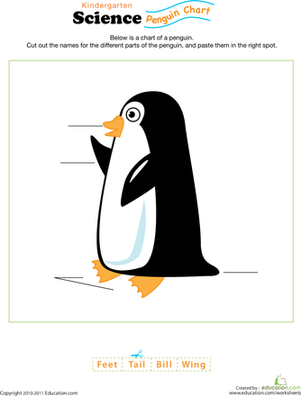 This friendly-looking penguin is cute enough to cuddle, but your students can start by filling out its chart. 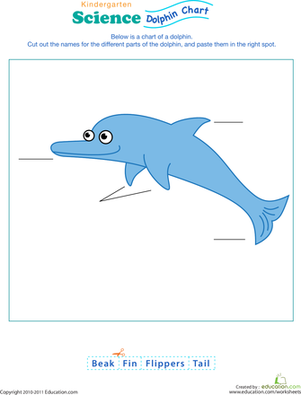 Test their understanding of a penguin's parts by helping them with this cut-and-paste diagram that really gets them thinking! Not only will they practise basic reading, but they'll get an introduction to animal science, too. 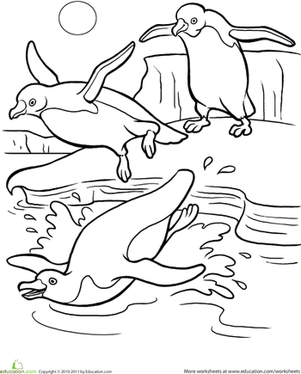 Teach your child more about these unique birds by giving her this fun penguin coloring page. 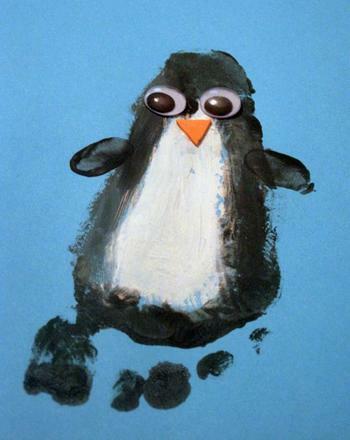 Help your students practise identifying the main topic and key ideas in a nonfiction text using this fun penguin-themed lesson plan. Venn Diagram: Past or Present? 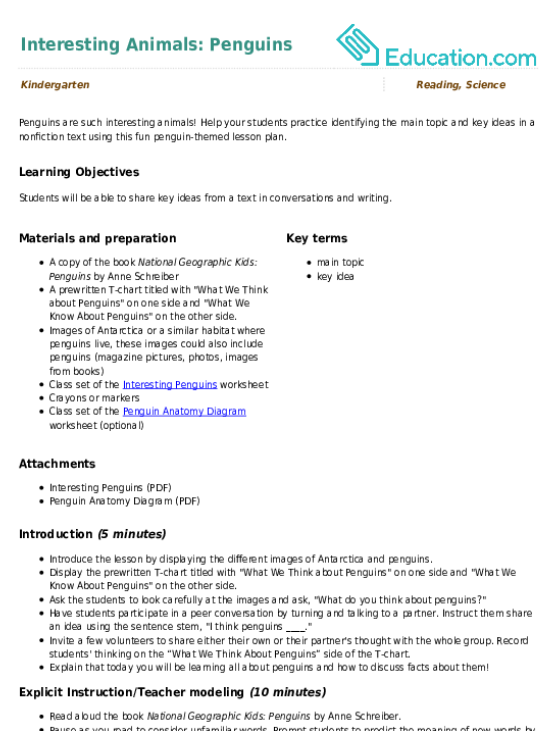 Use a Venn Diagram to decide whether the items are from the past, present or both. Kids can practise their counting skills by connecting the dots on these dot to dot penguins. They'll also give their fine motor skills a boost as they work. 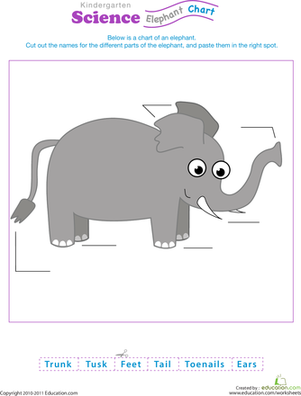 Can you tell what adorable animal is hiding in this coloring page? 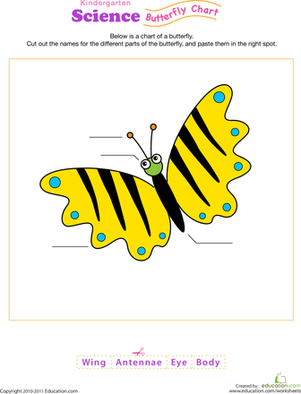 Use the colour key to reveal the image as you review sight words! Send holiday greetings the easy way, with an adorable penguin card printable.